Preparing Your Kids for LIFE Through the ARTS! 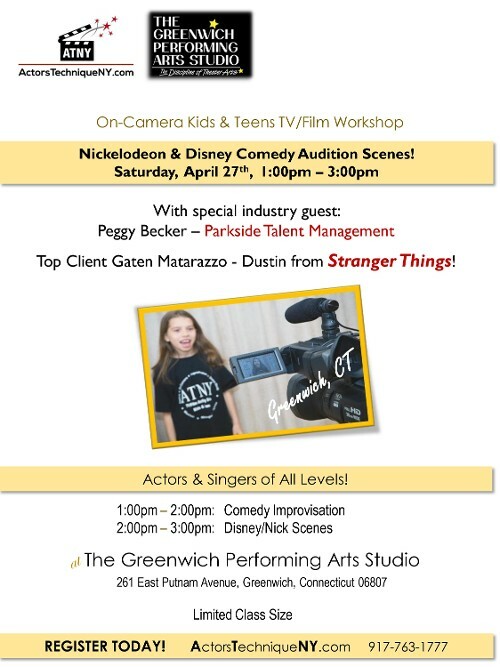 The Greenwich Performing Arts Studio (GPAS) has been training tomorrow's actors and singers for 18 years. 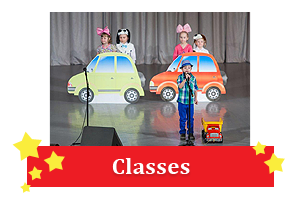 Our curriculum includes programs in acting, musical theater, singing, improv, on camera, pop music, and much more. To give the classes a truly professional touch, entertainment industry veterans teach advanced classes. We teach students of all ages, from five and up. Because we know that many of you have busy schedules, we offer classes at convenient hours Monday to Saturday, and at competitive rates. 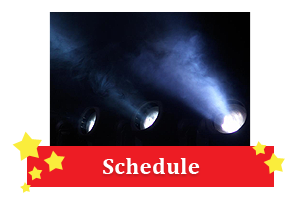 Visit this page to see which area of the entertainment field strikes your fancy and stirs your soul. In Home Classes Can Be Scheduled! You will become a skilled actor with performing arts classes from our acting studio in Greenwich, Connecticut. Founder Michelle Marceau became a professional at the age of nine when she did her first commercial. She opened The Greenwich Performing Arts Studio to provide budding actors with the proper training to succeed. At our facility, we concentrate on the theater arts disciplines. Our philosophy is to develop each individual by providing access to industry professionals and creating a personalized program. Our program offering is extensive with various levels and disciplines. While some acting studios teach students how to market themselves as a product or a commodity, we concentrate on building confidence. We help improve our students' public speaking skills, enhance their acting abilities, and help them feel comfortable in social settings. They also learn to refine their brainstorming abilities, listening and observation skills, and creative thinking. Greenwich Performing Arts is teaching Life Skills.